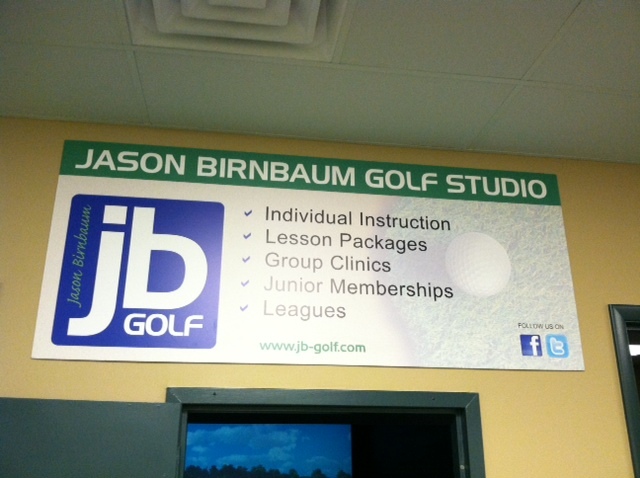 Located at 145 Piermont Road in Tenafly, New Jersey, the Jason Birnbaum Golf Studio utilizes state-of-the-art golf simulator technology in order to provide instant feedback to help golfers improve their game. Our Studio offers the best experience in each important area of the game, including instruction, golf-specific physical fitness, and club fitting all under one roof. "I have seen a huge improvement in my golf game through indoor instruction with Jason. The indoor environment and computer technology has made it easier to improve my game more efficiently than ever before. I strongly recommend it for any level of golfer." "Working on my game indoors has been a great experience. My technique has quickly improved and I am enjoying the game more than ever before."